The Swedish mobile payment service iZettle has expanded its operations to Mexico, marking its first foray into a market outside of Europe. The company announced the opening of a new office in Mexico on Tuesday in a blog post, adding that it was also introducing a brand new mini ‘Chip and Magstripe’ reader compatible with Apple and Android phones and tablets. Setting up shop in the country has been made possible thanks to iZettle’s global partnership with Banco Santander (which netted iZettle around €5m of investment, too) confirmed around a week ago. Ex-Visa exec Luis Arceo will lead the Mexican operation as managing director, iZettle also said. Since its introduction, the service has enjoyed some growth and now has a number of deals under its belt with companies such as UK mobile operator EE, American Express and Nordea Bank it still faces stiff competition in expanding beyond its core footprint. In Latin and North America there are already a number of card payment services that do a similar job to iZettle. Square, for one, is probably the most well known of the services, but currently only operates in the United States, Canada and Japan. 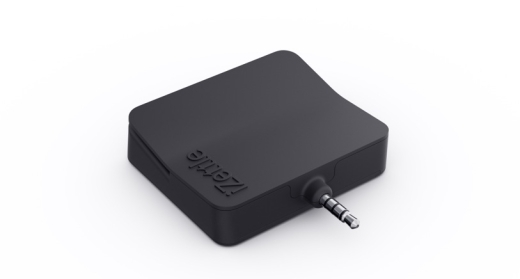 iZettle will also have competition directly in its new market, as it has only been a few months since Clip secured $1.5m in funding to take its card payment system to Mexico. 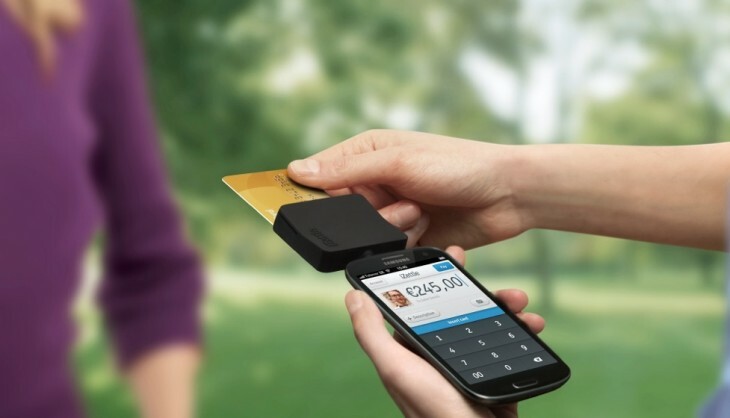 In terms of charges, iZettle incurs no monthly fee, instead, each merchant pays a fee per transaction that works out to 3.75 percent for card payments using a chip and 4.75 percent for payments accepted using the magnetic strip. The remainder is deposited in the merchant’s account. The company’s new mini card reader is available to buy now from the iZettle website priced at MXN$499 which is a little under US$40, although discounts are available to Banco Santander customers, iZettle added.